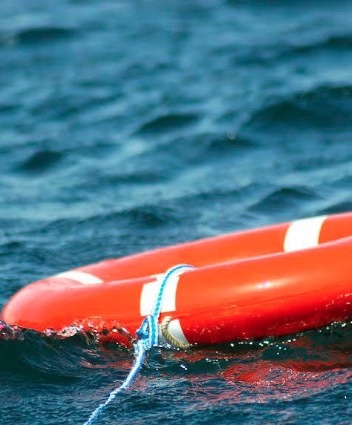 Dominick Hensley has been identified as the Sevier County, TN., teen involved in a swimming accident while visiting “Shinbone” swimming hole at the Little Pigeon River along Red Bank Rd., in Sevierville Monday night. Investigators say Hensley, 19, of Sevierville, was pulled from the water by friends after becoming unresponsive. CPR was administered at the scene. Arriving EMS found Hensley on shore and transported him to an area hospital while continuing resuscitation efforts. Hensley died Tuesday at UT Medical Center. Deputies said Hensley was swimming at the “Shinbone” swimming hole with friends when he went under, but resurfaced down the river later and was unresponsive. The investigation is continuing by the Sheriff’s Office Criminal Investigation Division. An autopsy has been ordered on Hensley to determine his exact cause of death.